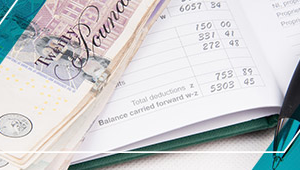 The Annual Investment Allowance or AIA is a type of tax incentive for UK businesses. Knowing how it works and how to use it effectively could save you a significant amount when it comes to your tax bill at the end of the financial year. AIA works by granting UK businesses accelerated tax relief based on capital expenditure incurred throughout the financial year. Simply put, if a business spends a significant amount of money on assets, it can then use this expenditure to reduce the amount of taxable profit it is subject to at the end of the financial year. As it stands, the AIA is at a temporary figure of £500,000 and was due on January 1st 2016 to return to £25,000. After the recent summer budget however, this figure will be changed to £200,000. Whilst the rise from £25,000 to £200,000 figure is undoubtedly good news, it does mean that UK businesses will have to act fast in order to make the most of the temporary £500,000 AIA figure. Importantly however, where there is a change in the allowance during the financial year, the two periods before and after the change are re-calculated on a pro-rata basis. 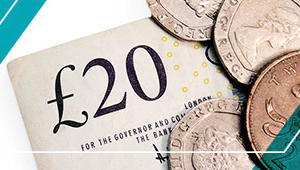 Assuming a year-end of 31st March 2016 (and no associated companies where the allowance must be shared), this means that until December 31st 2015, businesses will only have access to a £375,000 allowance and this will lessen to just £50,000 for the 3 months until 31st March 2016. One of the most effective strategies when it comes to AIA is hire purchase. With hire purchase, a business can place a deposit on equipment and machinery and still claim the total AIA amount. Some equipment, therefore, might cost £200,000 but could be acquired through hire purchase with a mere 10% deposit. At the end of the year, the full £200,000 would be wiped off the taxable profit figure, regardless of how much had been paid off thus far.